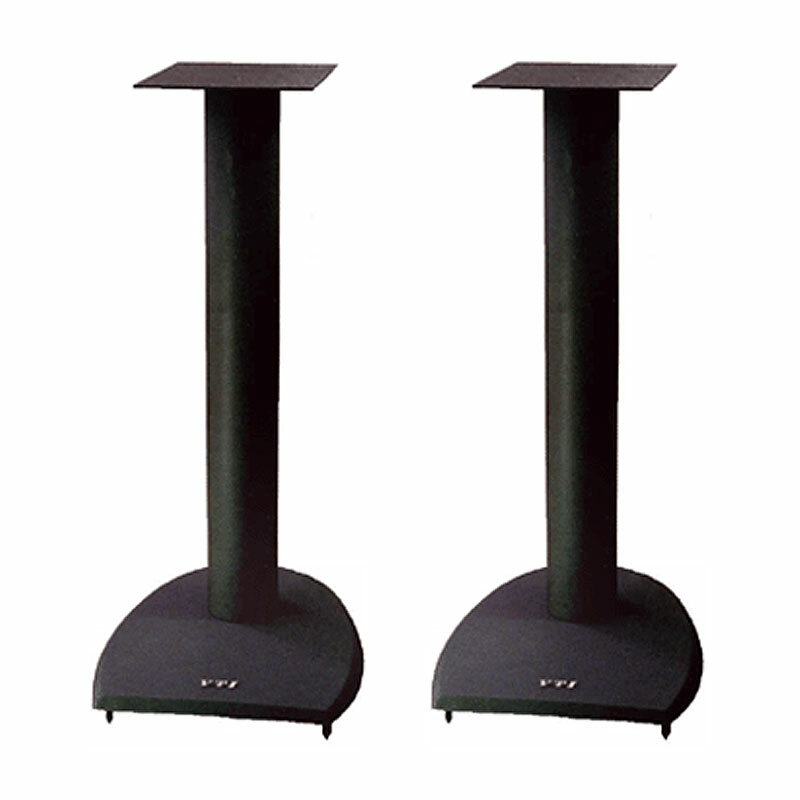 More on the VTI DF Series 19 inch Cast Iron Speaker Stands (Black) DF19B below. Call a VTI AV rack specialist at 1-800-807-1477. 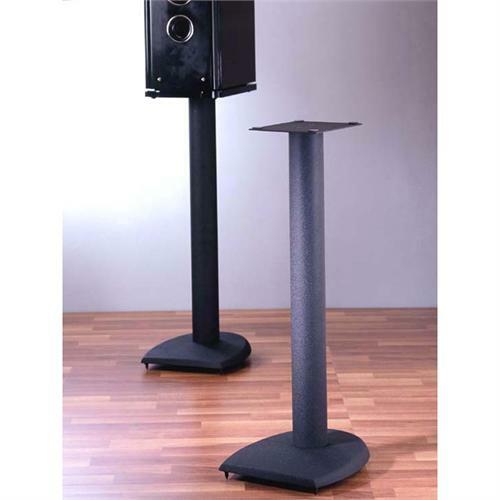 2 speaker stands per package. Beautifully textured powder coated cast iron base with heavy gauge steel top plate and pillar. Heavy duty and long lasting stand to support all sizes and types of speaker. Adjustable spikes and footplates on bottom provide excellent stability. Metal-bits fillable to increase stability and reduce sound distortion. If stand is not filled, speaker wires can be run in the tube.